This waterfall is one of the most beautiful in Europe. 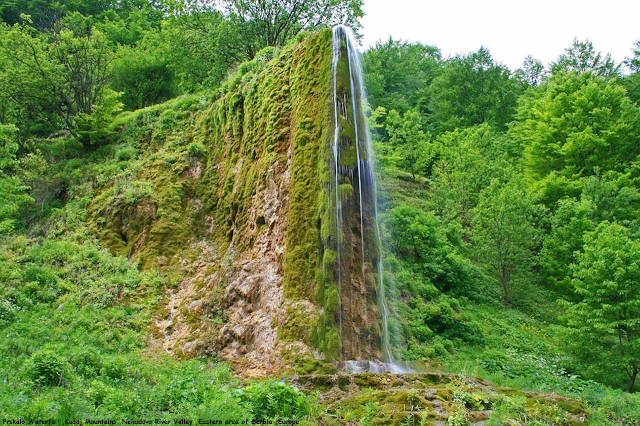 It is 780 meters above sea level, in the Kucaj Mountains, in the eastern side of Serbia.17 km away from the nearest paved road, It is called Prskalo Waterfall, which can be translated as “spatter” or “splashed”. 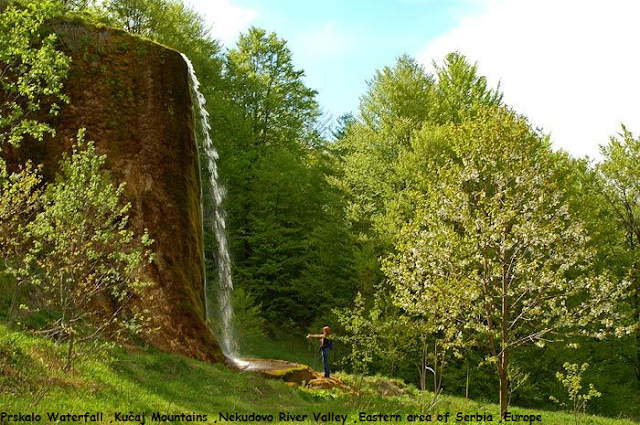 This name was received due to a plurality of droplets, which bounce off the stones at the bottom. Due to it’s unusual look and uniqueness, it has become famous worldwide among nature lovers.